Mercedes-Benz has introduced a PCP personal contract purchase plan that they claim will put the purchase of a Mercedes-Benz within easier reach of all who ever dreamt of owning one. 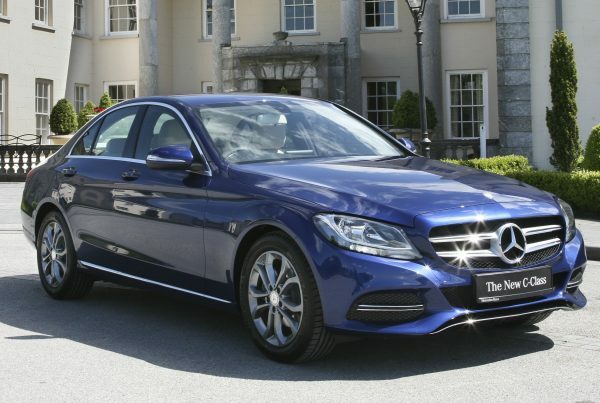 Said by their sales manager in Ireland, Ciaran Allen, to be ‘the first of a three-pronged approach’ being pursued by Mercedes-Benz aimed at increasing sales, the plan is being introduced in association with Bank of Ireland and is applicable to all models across their range. Marketed under their Star Finance branding, the plan places Mercedes-Benz in a position to compete for customers attracted to a contract purchase arrangement or those who may wish to switch to a Mercedes-Benz model on terms that match their existing plan. Under PCP customers are asked to make a down payment – whether by way of a deposit or trade-in – followed by a series of phased payments over a three years period after which a predetermined future value is guaranteed. 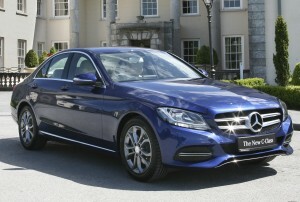 Embodying the ‘one day is now’ concept described by Ciaran Allen whereby ‘those who dream of one day owning a Mercedes-Benz can do so now within a realisable cost plan’, the Star Finance PCP package gives dealers the weapon to compete on even terms with other manufacturers in the luxury and volume segments. Other initiatives planned by Mercedes-Benz to drive future sales will see further new models being rolled out with increased levels of standard specifications within an overall lower and more competitive price structure. First to reflect this approach will be the new GLE and revamped A-Class, first versions of which will arrive soon.